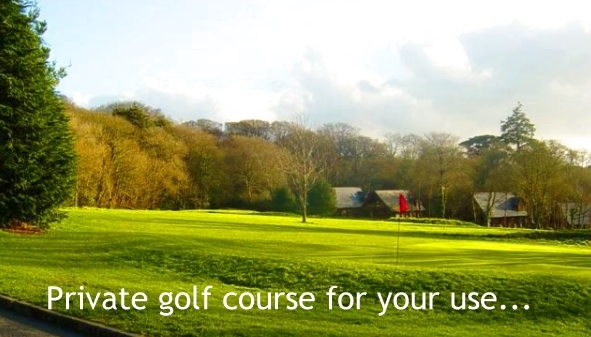 Clowance Lodges represents individual timeshare owners on the Clowance Estate and Country Club, Cornwall. We are not connected or affiliated in any way to Seasons plc who manage the Estate. 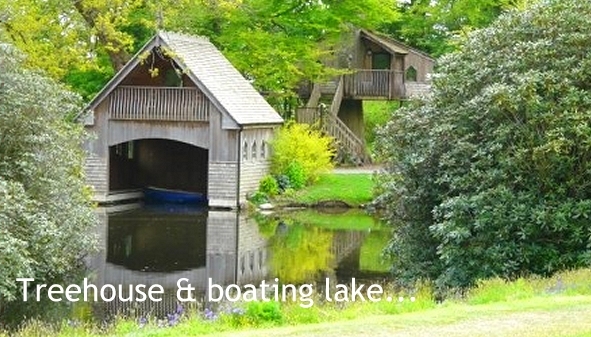 However, through us you can rent your luxury holiday lodge direct from the weeks owner - and save money! 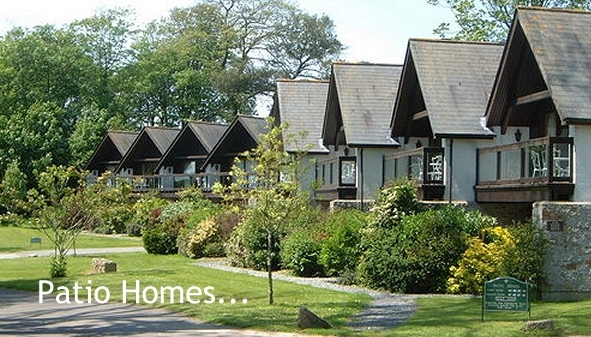 Book your family holiday home in Cornwall. 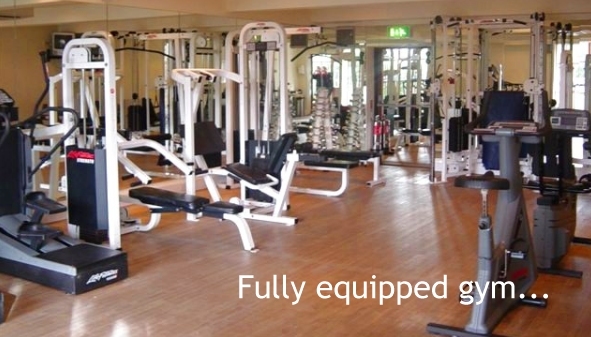 Quality self catering accommodation in the grounds of the Clowance Estate and Country Club - with FREE access to virtually all the leisure facilities included. 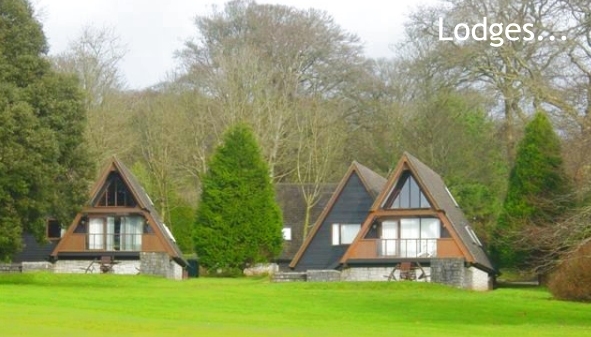 Welcome to Clowance Lodges, the rental site where people who don't own a timeshare can take advantage of the quality family holiday accommodation available on the incredible Clowance Estate and Country Club, Cornwall. All the accommodation listed here is offered direct by the individual week's owner, usually because they can't use it themselves this year. Clowance is a magical place. The estate is steeped in history, and has been sensitively developed to the highest standards to create an exclusive Country Club environment that contains almost every conceivable modern facility you could wish for on holiday. 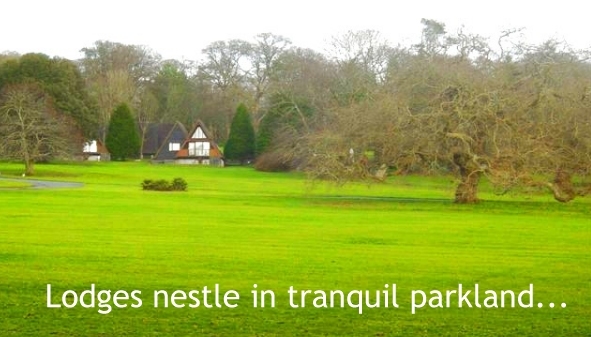 The exceptional facilities lie within 97 acres of beautifully landscaped parkland, situated in the heart of Cornwall. Your luxuriously appointed self catering holiday home is carefully positioned so that it provides maximum privacy for you and your family, yet offers excellent views of the magnificent scenery surrounding you in the Clowance Estate. The moment you step through the door, you'll feel instantly 'at home', so that you can relax, unwind and enjoy every moment that you spend here. Every lodge at Clowance is exceedingly well equipped, tastefully furnished and surprisingly spacious, and features a patio or balcony area so that you can make the most of the fresh air and freedom in this exclusive and unique resort. Where is the Clowance Estate? 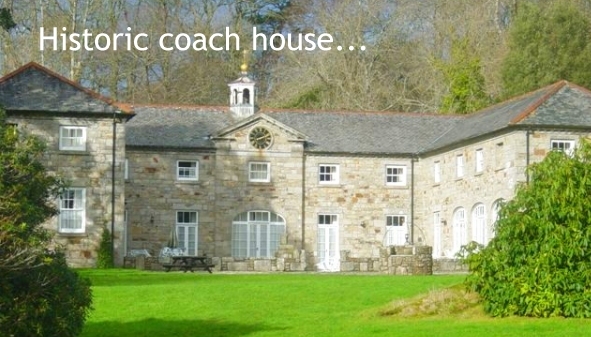 All of Cornwall's many attractions are easily accessible from your base on the Clowance Estate. Many of them, in fact - including some wonderful beaches - are just a short drive away. 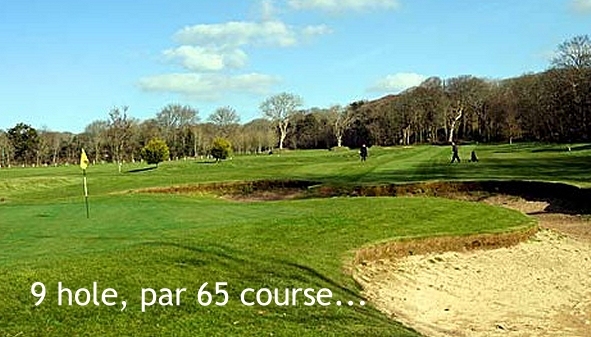 The Clowance Estate and Country Club lies in the heart of Cornwall, between Falmouth and St Ives. 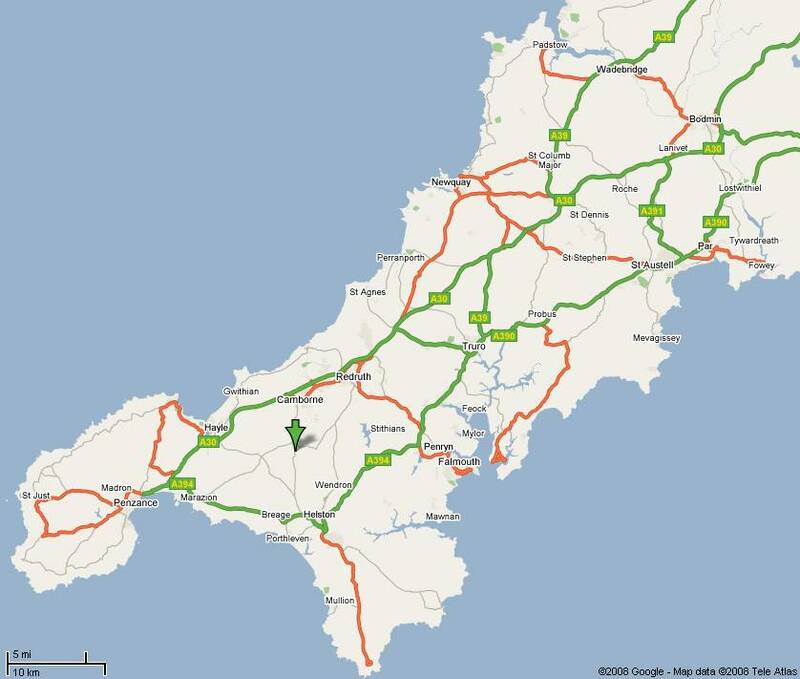 It is very easily reached from all parts of the country by car, travelling on the M5 and A30 to Camborne. There is a direct rail service to nearby Camborne, or you can fly in via Newquay airport. All these attractions are within a short drive from your lodge. 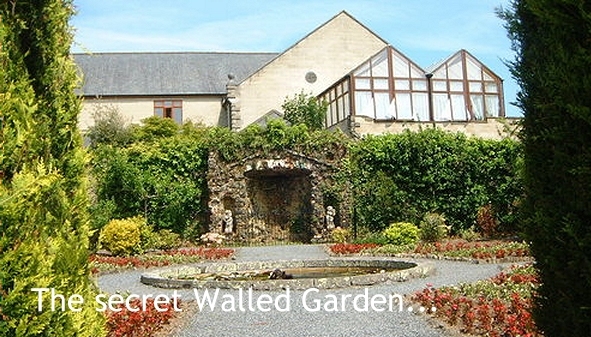 Plus Cornwall's legendary gardens - all 78 of them! 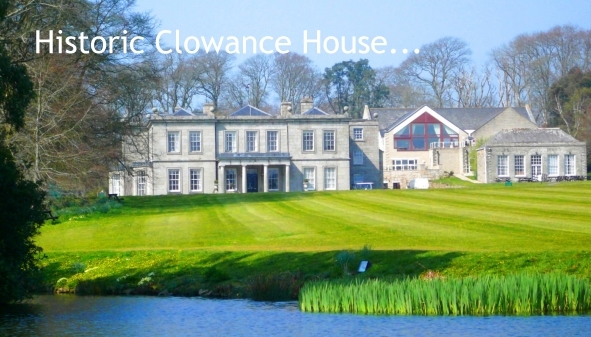 Clowance offers a range of beautifully equipped holiday accommodation, perfect for your self catering family break in Cornwall. Each unit is built to an exceptionally high standard, for maximum privacy and comfort. For example, scattered among mature trees and surrounded by the Clowance Estate's expanse of parkland, the superbly equipped Patio Homes, with their distinctive balcony overlooking the duck pond, bring nature to your doorstep. Also set in woodland glades are the A Frame lodges, constructed from exposed rich pine frames with grey tiled roofs. Living areas have been designed to let in as much natural light as possible, and the spectacular layout enhances the feeling of space and serenity, with maximum privacy. Whether or not you are an avid golfer, you'll appreciate the scenery laid out in front of the Golf View apartments. 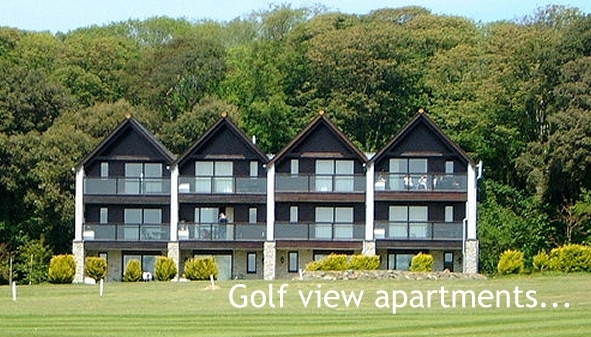 Set into the edge of the Clowance woodlands, these apartments afford magnificent views over the golf course and beyond. Enjoy your breakfast or late romantic supper on your own private balcony or patio while taking in the sunrise or sunset. To maintain the quality of the accommodation and help keep the estate grounds family friendly, pets are not allowed at Clowance. Sorry! Outside, almost 100 acres of enchanting landscaped gardens feature 57 tree varieties, including unusual species such as Chusan Palms, from the Yangtze River, plus rare plants like the Mexican Fleabane, a pink edged daisy. 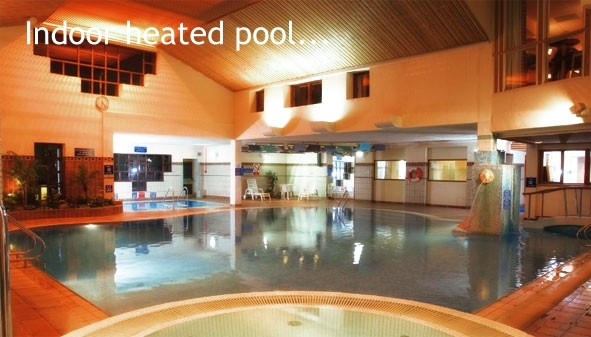 Children are very well catered for, with year-round entertainment, plus a dedicated Kid's Club during school holidays. 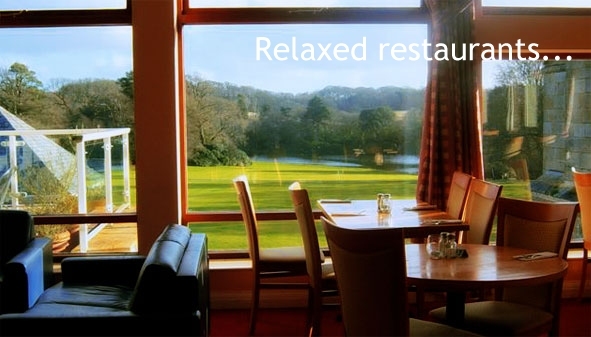 If you don't fancy self catering every night, there are many excellent restaurants within a few minutes drive. And Clowance House itself boasts excellent restaurants. 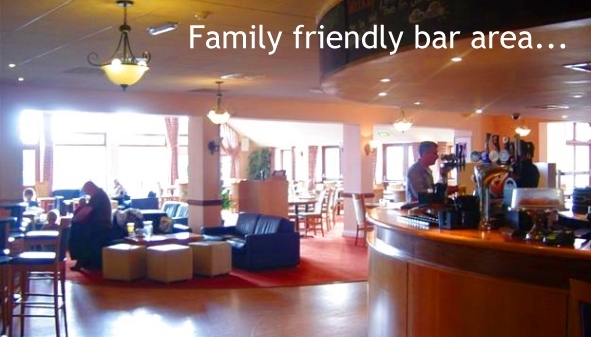 There is also a welcoming bar where you can enjoy your favourite tipple - or perhaps try something new? The Clowance Estate and Country Club is easily reached from all parts of the country, via the M5 then the A30 to the Camborne West exit, (the second Camborne exit). From there turn left at the first roundabout into Camborne, follow this road for approximately 1.5 miles to the first mini island where you turn right, follow that road to the next mini island adjacent to the police station, turn right again sign-posted Praze-an-Beeble 2.5 miles. Follow the road through the village of Praze-an-Beeble and Clowance is half a mile along on the right hand side. When you arrive at Clowance, make your way to Reception, who will have the keys waiting for you. Want to rent a Lodge at Clowance, or find out rental availability? It's all online! Please click the button above, which takes you to a page showing all the details. Because the Clowance Lodges booking service is a cooperative run by Clowance owners, we're set up to handle all your requirements online. We are not based at Clowance, or connected in any way with Seasons plc who own and manage the estate, or any of the timeshare exchange networks. Our booking service is run by a group of owners in our spare time. So your easiest way to contact us is ALWAYS by email. You'll usually get a response the same day. We also send out your booking form and confirmations etc. by email. To keep your holiday cost down, we have a very, very small budget for admin. That means we don't really have spare staff available to answer initial queries by phone - sorry! However, if you really must call or write to us, you can find the details here.